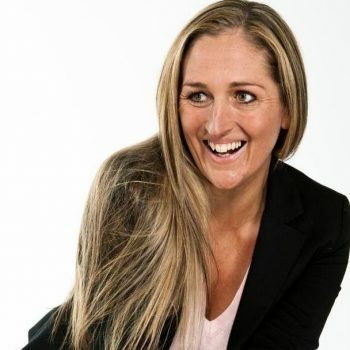 babyballet Sparkles at the Perth Royal Show! 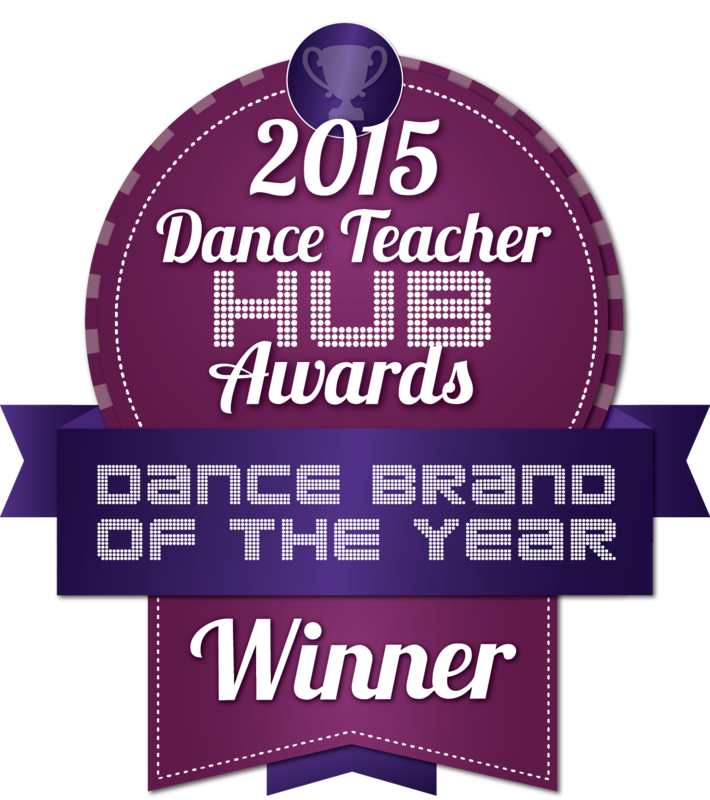 At babyballet, we make learning to dance an unforgettable and magical experience for you and your little one. 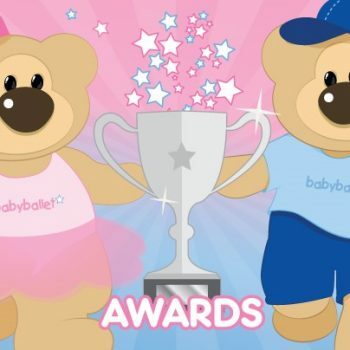 With babyballet now available in Australia and New Zealand, we could not have been more excited to introduce our award-winning program at the Perth Royal Show. 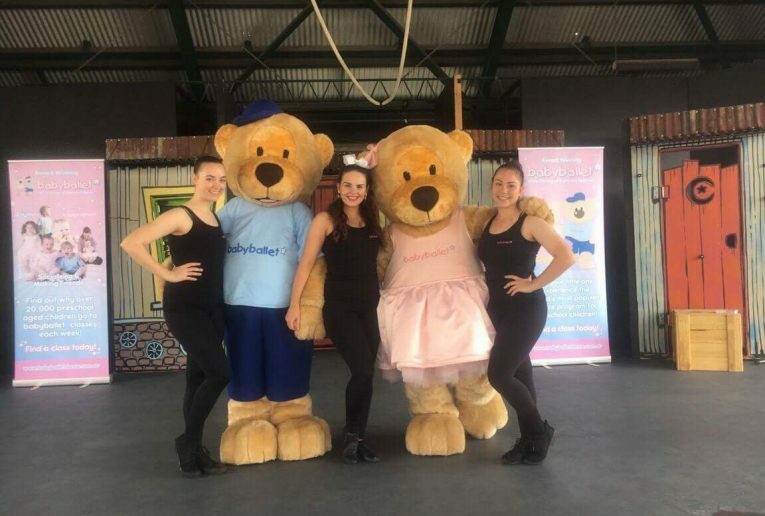 Every day from 23 September through to 30 September 2017, four of our incredible licensees from Western Australia performed an interactive and magical show where boys and girls could meet Twinkle and Teddy as they gave them the chance to dance, gain confidence and shine in a fun, caring and supportive environment. The Family Fun Stage out at the Claremont Showgrounds became our home away from home and a big thank you to the Perth Royal Show, the Royal Agricultural Society of WA for giving us this opportunity and for making us feel so welcome. A an even bigger thank you to Miss Emma from The Star Factory, Miss Karen at All Things Dance, Miss Susan from Susan Jane’s Academy of Dance, Miss Melissa from Dynamic Performing Arts as well as our very own Twinkle and Teddy! 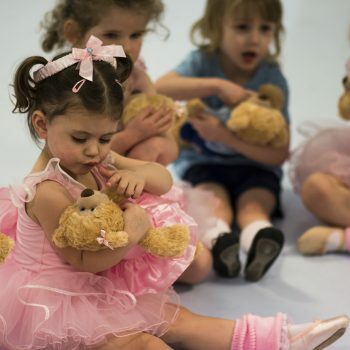 For more information about our classes click here to view our syllabus, or read about the babyballet story here.